The danger of respiratory diseases, inflammations and the flu may eventually decrease with recurrent swinging of the scoop. 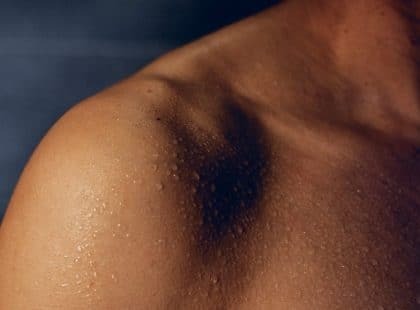 Welcome to the first article of the Health Benefits of Sauna series! 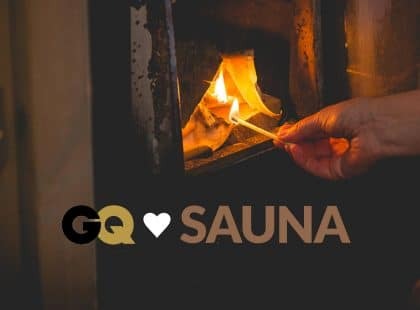 This four-piece series discovers and discusses the numerous health benefits of the Finnish sauna experience. The first part generally covers the wellbeing aspects of sauna bathing. Hop in to the subject with us and stay tuned for more detailed articles coming up! 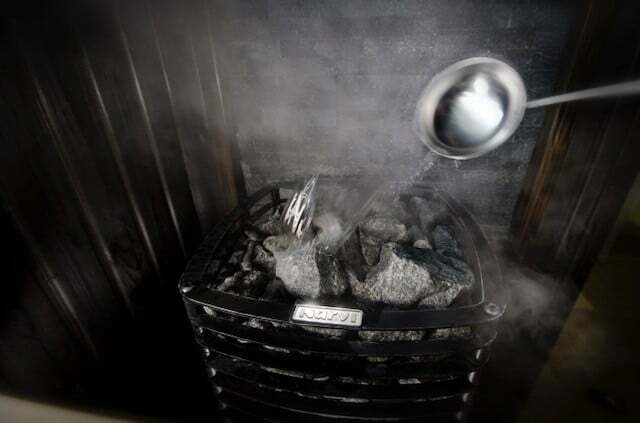 There is magic hidden inside the stones of the sauna stove: having a sauna comes with plenty of positive effects on health, but the mechanisms producing them remain partly a mystery. Nevertheless, saunas prevent several long-term illnesses and take away the worry and strain that may precede entering its warm embrace. Thus it can spread instant and long-lasting comfort from head to toe. Taking a sauna is comparable with light or medium exercise activity. Hence every moment spent in moderation there is precious to the health of the heart. 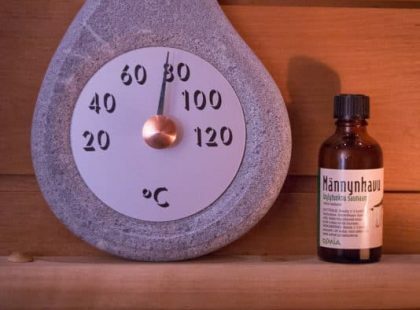 Most notably, regular sauna attendance helps avert hypertension, and consequently also other cardiovascular diseases, not to mention the threat of sudden cardiac death. Sitting by the sauna stove is even suitable in many cases of a pre-existing heart condition once a doctor has been consulted. All in all there are only a few risk groups with enough reason to be extra cautious. The relaxation brought by sauna bathing makes it a brilliant stress repellent and enhancer of sleep quality. Likewise it can lift up spirits even from a depressed mood. The brain also gets its own share of the soft caress: going to sauna habitually can significantly cut down the risk of not just stroke, but also the onset of memory disorders, such as Alzheimer’s disease. The high temperature of sauna pets the joints and musculature. The high temperature of sauna pets the joints and musculature, which makes it a gentle environment fit for post-exercise stretching and recovery. It’s also useful for improving the actual abilities of athletes, since heat exposure may increase both endurance and muscle mass. Moreover, performing any type of exercise just before climbing on the benches only boosts the benefits sauna has to offer. The steamroom also gives time and space for experimenting with all sorts of activities that promote wellbeing. Sauna yoga and sauna pilates provide tender care to alleviate body ache and make it easier for one to calm down in general. Ice swimming and other forms of cold therapy can also ease pains and possibly improve immunity. To top it all, peat treatments cleanse the inside as well as the outside, invigorate the functioning of the body and even soothe the symptoms of menopause. Also the danger of respiratory diseases, inflammations and the flu may eventually decrease with recurrent swinging of the scoop. In addition, sauna keeps the skin in good condition. 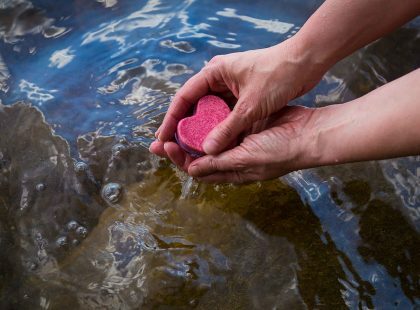 Hereby the Finnish sauna experience represents a diverse and organic culture of wellbeing that is all its own. The different forms of enjoying it are able to medicate almost anyone regardless of the specifics of their situation. 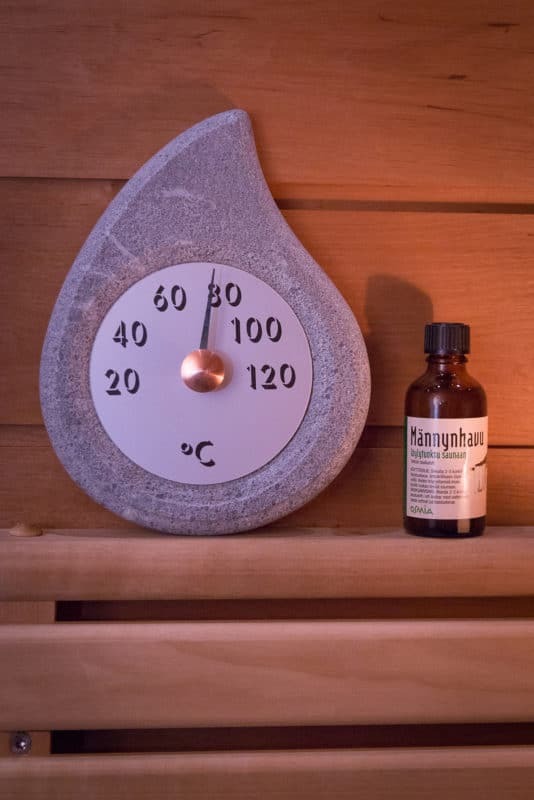 While a casual experience is already refereshing, it’s the regular sauna routine with its holistic advantages that has the potential to be of overwhelming assistance when it comes to staying in good health, and pursuing better quality as well as long durability of life. Read more! On part two of the series we address the numerous positive effects on your body’s activities.